In Costa Rica you can find just about any type of smartphone, from a variety of manufacturers, for all tastes and needs. But as of last Friday there is one particular cell phone that is made right here in Costa Rica and rivals any other smartphone in the market. 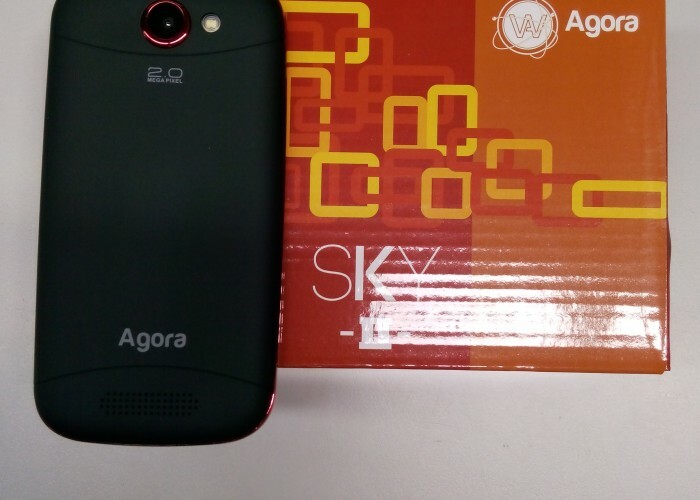 Introducing the Sky II by Agora Wholesale, located in Lagunilla de Heredia. According to its creators, the smartphone was designed to meet the the needs of its Tico users and costs much less than similar mobile phones. 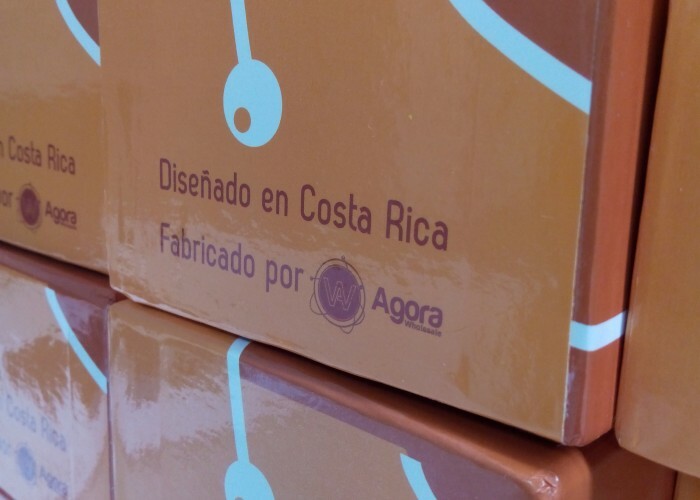 Carlos Fernández, spokersperson for Agora, says the development and design took less than a year, but the idea was around for some time in the small technology importing company. The product was launched last Friday. Maury Roque, president and founder of Agora Wholesale, said the vision behind the development of the device was for a national phone that “meets the needs and requirements of today’s market” and with superior technical support for customers. 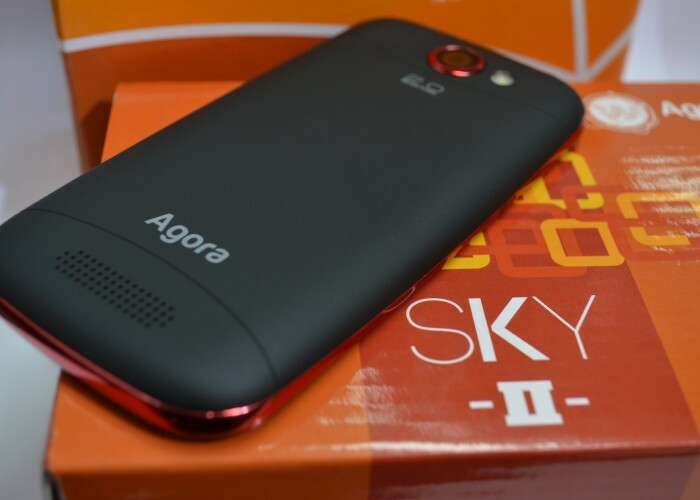 Selling at a price of ¢65.000 colones (US$130), the Android device has two cameras (front and back), 2Gb ram, GPS features, capacity for two SIM chips and Wi-Fi connection. Roque says this is just the beginning. The company expects to “break all paradigms from a technological point of view”, according to Roque.